During the 2017 roadcheck, of the drivers determined out of service, 32 percent violated hours-of-service rules. So drivers must make sure they have hours-of-service documentation ready, as this will be a focus of the 2018 inspection. This comes following the electronic logging device rule that digitally tracks drivers’ breaks and transporting times, which went into effect in December 2017. The 2018 inspection is the ideal time to see whether the rule has changed drivers’ compliance. 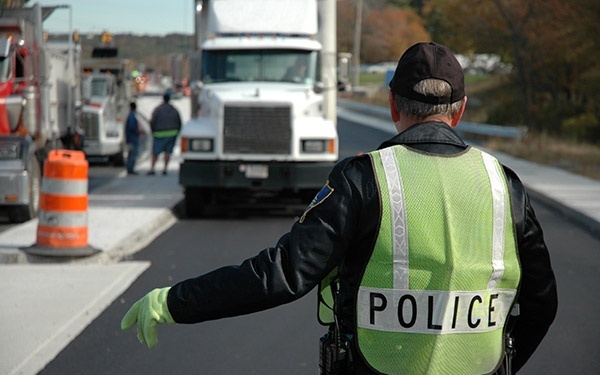 But truckers aren't the only ones affected by the annual roadcheck. Shippers should consider ways they can prevent delivery delays during the inspection that could cause service suspensions or generate higher costs for customers. Shippers can prevent headaches by obtaining frequent and accurate tracking updates from transportation providers. Inform your customers that their deliveries could be prolonged due to these inspections. and ask to check their product supply to ensure a delay would not shut down operations in the event of a setback in delivery time. 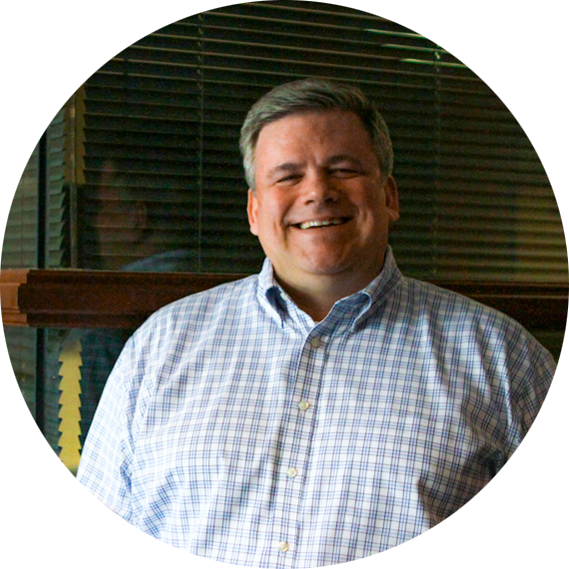 Our customers have been successful in avoiding delays by utilizing dock scheduler tools. This helps shippers track delivery truck arrivals so they can have their products ready to load. If drivers are trying to curb delivery delays, shippers should allow them to arrive early if the facility is managed by appointments. Also, if the shipping facility has plenty of room, drivers should be allowed to park and wait on-site. This provides the shipper with easy access to the truck driver when it’s time to load, and the driver can start transporting goods to the destination as soon as possible. Most importantly, shippers who work by appointment only should allow truck drivers a grace period when it comes to their scheduled appointment times June 5-7. Giving the truck driver an extra hour or so to arrive is helpful when there’s the possibility of being chosen in the CVSA’s inspection. 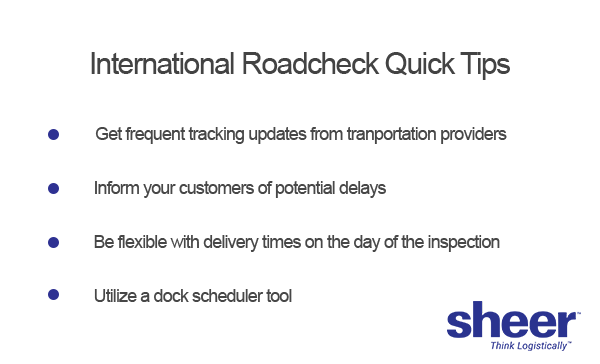 The International Roadcheck will go well as long as everyone is using scheduling tools and communicating effectively. Contact Sheer today to learn about how easy it is to utilize our technology to stay on top of your shipments — even during inspections.